Apart from our wonderful volunteers who help at the house; we also have a Community Volunteer Program. If you are the kind of person who wants to have some fun, make new friends, enjoy meeting others and can spare a couple of hours a week, then this may be for you. 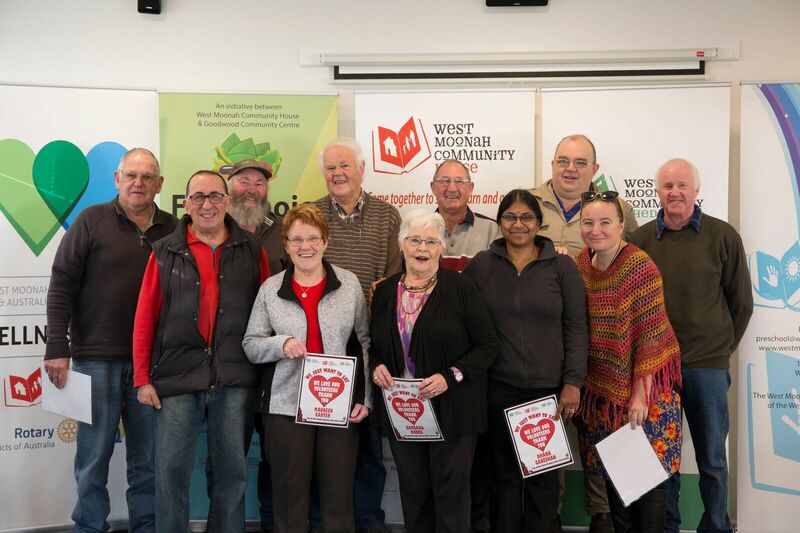 The West Moonah Community House has a group of volunteers doing general garden maintenance for a number of aged and frail participants in the West Moonah/Springfield area requiring lawn mowing, weeding etc. We are always looking for enthusiastic people who can lend a hand and help make a difference in our community. If you can help in any way we would love to hear from you. We are always looking for volunteers who would like to be a part of the house and its activities.